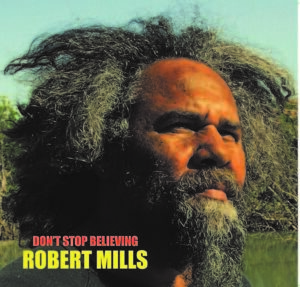 Robbie Mills is launching his new album ‘Don’t stop believing’ at the Darwin Entertainment Centre – Studio Theatre on Friday 20th May. Tickets are $35.00 or concessional $30.00. Book online at the Darwin Entertainment Centre. We believe in you Patj Patj, and we hope your launch is a sellout!